It's been a great month being over at RAKScraps! Thank you so much to everyone who participated! I really am so thrilled to have seen so many amazing layouts! You all have done an amazing job! I will PM you with a special coupon code that will give you access to my whole store! 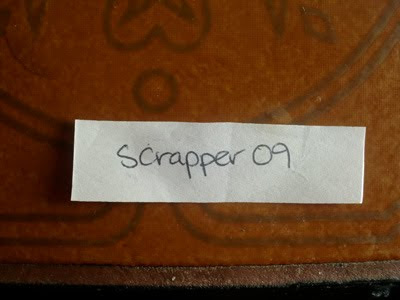 To the others who entered - thank you so much for your entries and enthusiasm - I'll be sending you all a little something in your inbox at RAKScraps. I wish everyone could win! But I hope everyone had fun! DSM Getaway ($700+ in CU/PU prizes!) + Freebie from me! 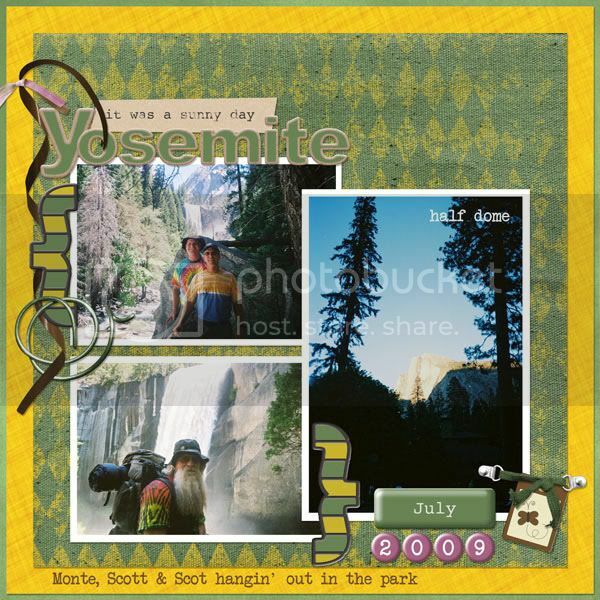 Have you registered yet for the Digi ScrapBook Mania Summer Getaway? 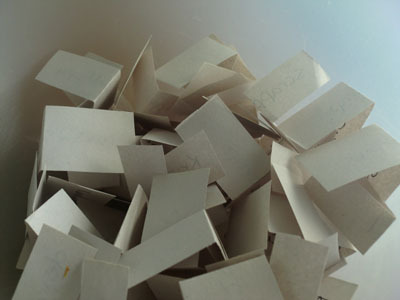 There are over $700 in prizes to be won - this includes CU And PU items! Click the image below to be taken to the forum where you can register. June 30th is the deadline to register!! And also, I'm giving away the CU pack I showed you yesterday - it's CU okay - so yes, designers - you can use it to make QPs for sale! All you have to do is "Like" me on Facebook. I've already sent out the coupon code - but if you post that you've "liked" me I'll PM you the coupon code asap. 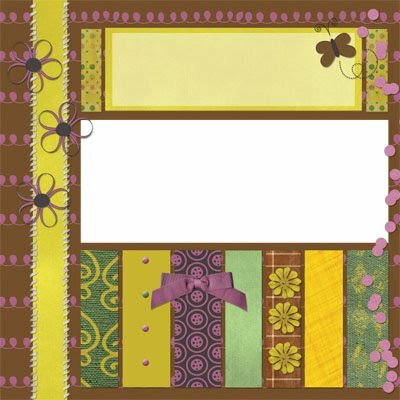 Don't miss out on the DSDI Facebook Hop - all the designers will be reissuing their coupons for one day only tomorrow as well! There's free kits, alphas, templates + more! 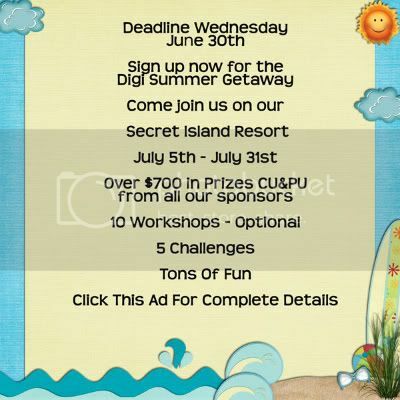 Please note this offer is over - it was for the DSDI Facebook Hop which end on June 30, 2010. Thank you to all who participated! 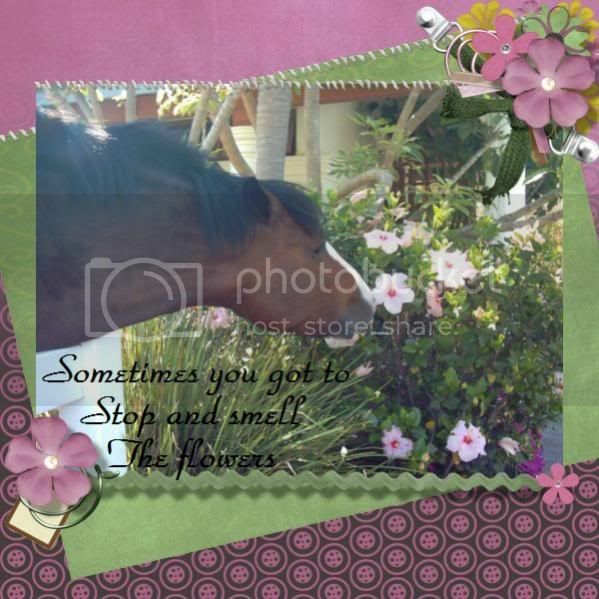 Don't forget about the DSDI Facebook Hop! Click on the image for the list of all the designers! 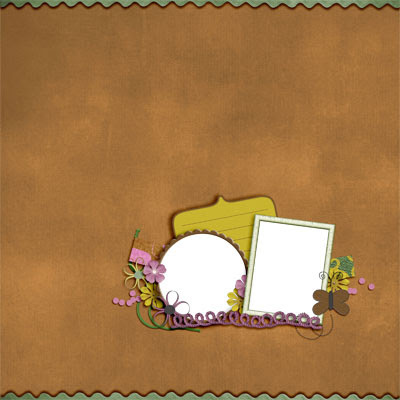 I'll be giving away a brand new template set on the 29th! I'll post a sneak peak tomorrow - but everyone who is a Facebook Fan will get it for free - so "like" me on Facebook today - so you don't miss out! This is all part of my amazing Grand Opening Sale at Digi Scraps Drive-In! All you have to do is add one of the following two template sets to your account and the other set is AUTOMATICALLY added to your cart! (You don't need to add both!) (images are linked). 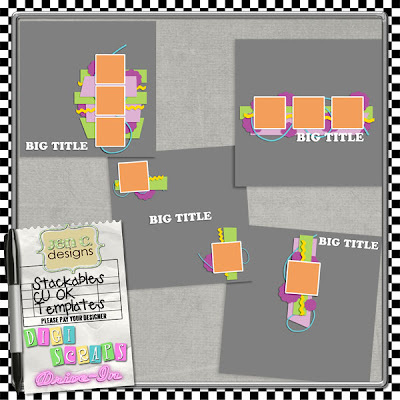 These templates are CU okay - so yes, designers - you can use them to create QPs for sale! To see all my latest layouts, you can check out my personal blog right here. to pick up my New Beginnings Kit at DSDI. 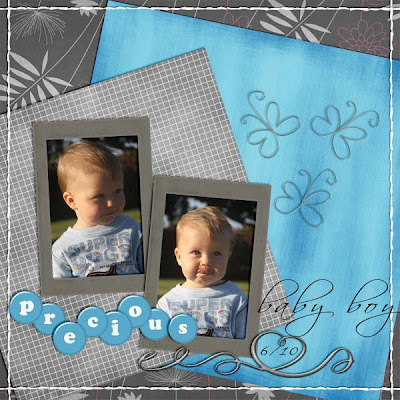 A full kit + brag book pages for just $2!! The coupon is only good today!! And here's your free QP. 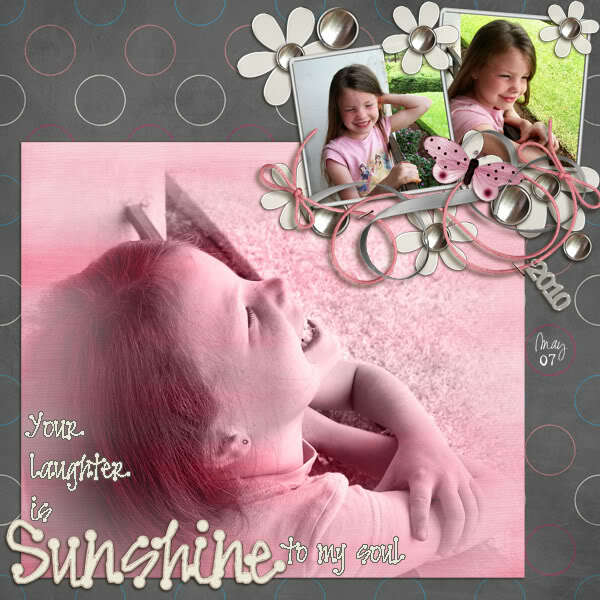 Penny created this one - isn't she amazing! There will be another freebie tomorrow! Some of you guessed correctly! I am now a Pink Lady! 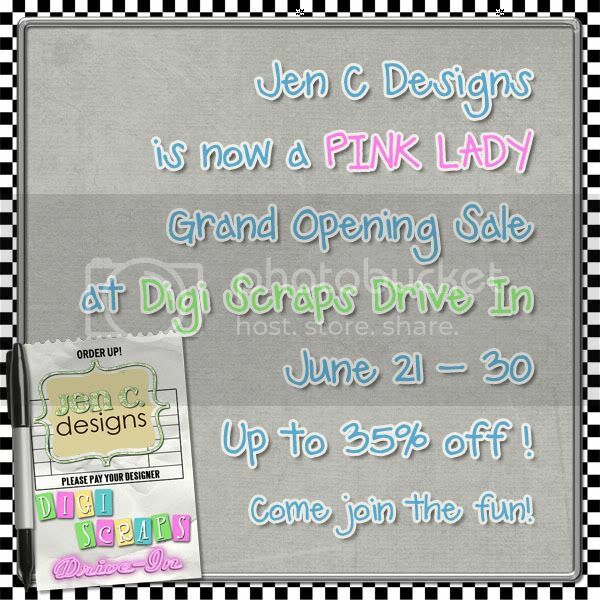 Yep, Jen C Designs is opening TODAY at Digi Scraps Drive-In! 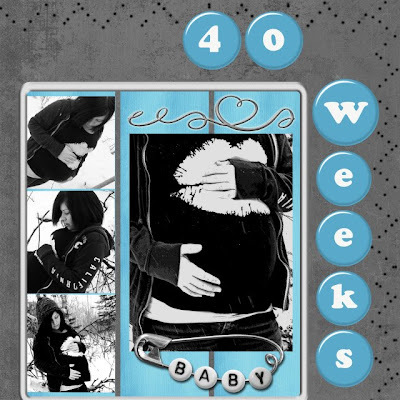 To those that guessed correctly - you will have already received an email with a special coupon from me :) If you subscribe to my newsletter, you will have received a coupon from me - and a freebie for my new kit. If you haven't signed up already, then do so right now - and your confirmation email will include the coupon and freebie link! 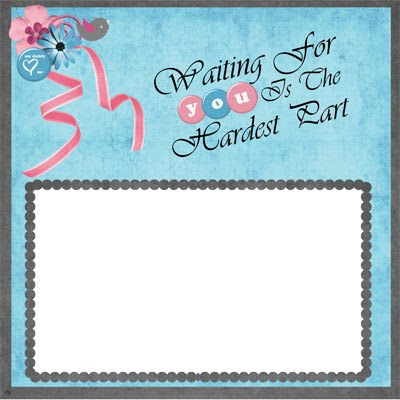 And during my Grand Opening, you can snag my Brag Book Pages for free with the purchase of the New Beginnings Kit! That's not all - I'm also offering a special "Buy This, Get This" offer at DSDI - If you buy one of my Great Expectations kits, you get the other one for free (you will receive a coupon to "buy" the other kit for 100% off!) Isn't that amazing?!?! And keep coming back this week - my CT has put together some amazing QPs for you! :) I'll be releasing them throughout the week! 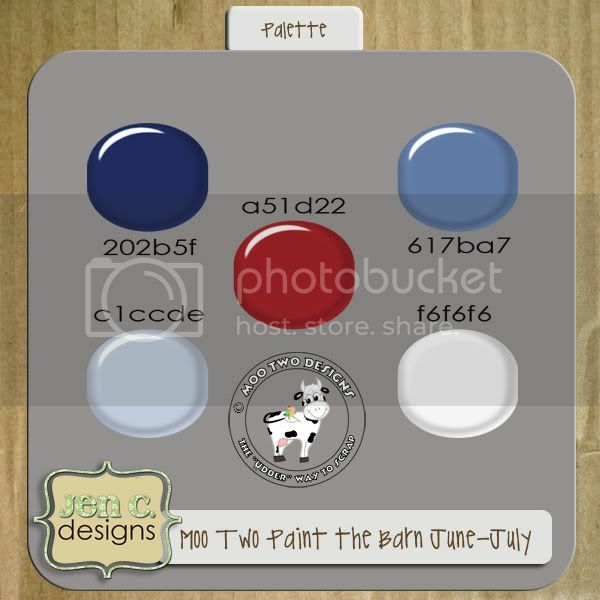 I'm hosting the Paint the Barn challenge at Moo Two Designs again this month! This month since it goes from June 15 to July 14 - of COURSE I had to go with red and white (I'm Canadian) and blue (and I know a lot of you are American). 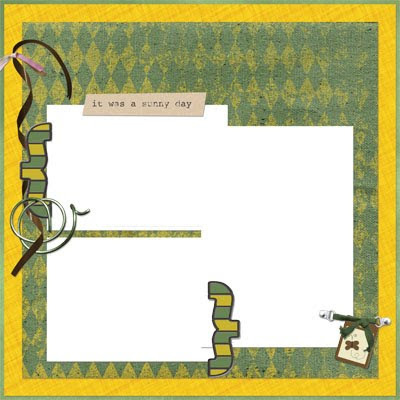 This month is like all the months :) You can either use the kit itself to create a layout. 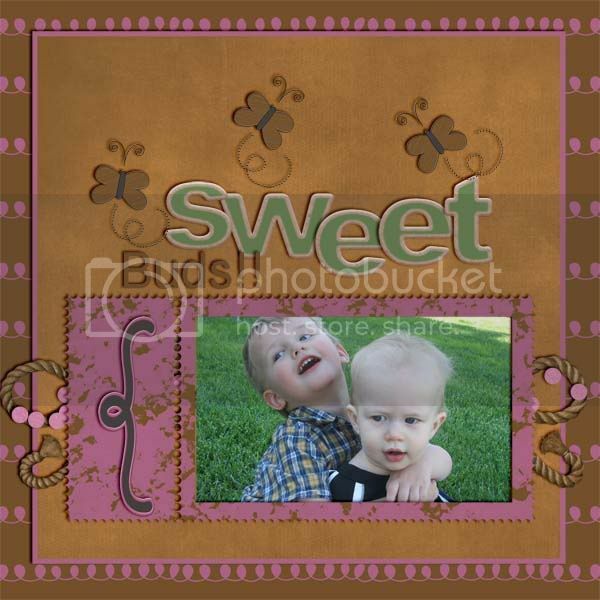 Or you can use the palette to create a mini kit to show off! 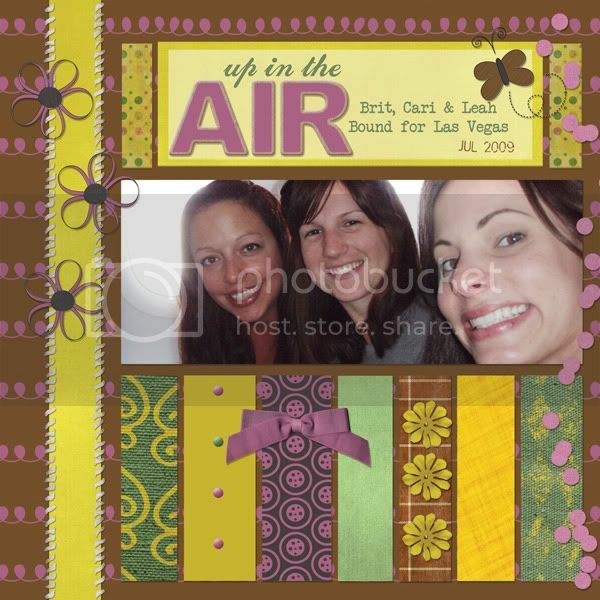 So go grab the kit - it's available in my Moo Two store - and while you're there - check out my stuff - everything's 20% off! I haven't got a new kit out on Monday - but I do have one coming out on June 21st ... I'm getting ready to open somewhere new and exciting too (that'll happen June 21st as well!) But I can't tell you yet! Oh - and if you haven't signed up for my newsletter yet - now is the time - you get a HUGE savings coupon in your welcome email! And don't forget - my $1.50 retirement bundle offer ends tonight - and then it's back up to $2.99 - won't be $1.50 again! Last but definitely not least, I've got another QP freebie for you! 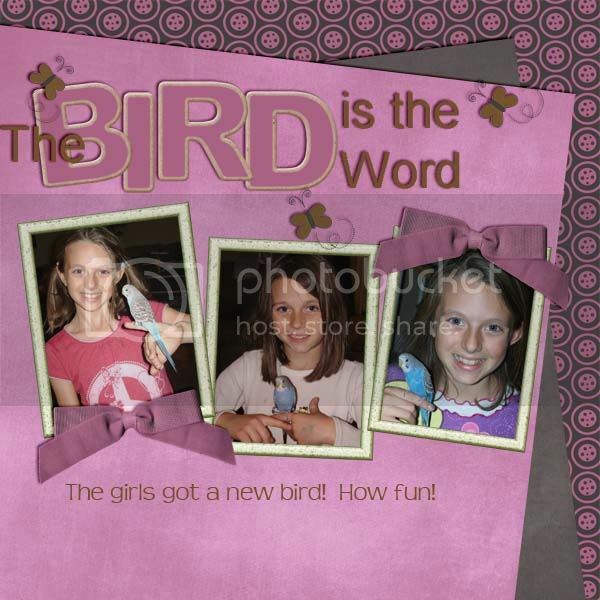 This one was created by Alyssa (Paper Planes Designs) - didn't she do an amazing job? It's a yucky weekend - and I think the drone from the World Cup matches is getting to me just a little - LOL! But I've decided that for today and tomorrow only, you can snag my retiring bundle of goodies for just $1.50! I've entered the the Designer Competition at CoolScrapsDigital! Here's the mini kit I created for the first round.